In this episode we look at the energy transition from the perspective of one of its key players—the Consumer Advocate. 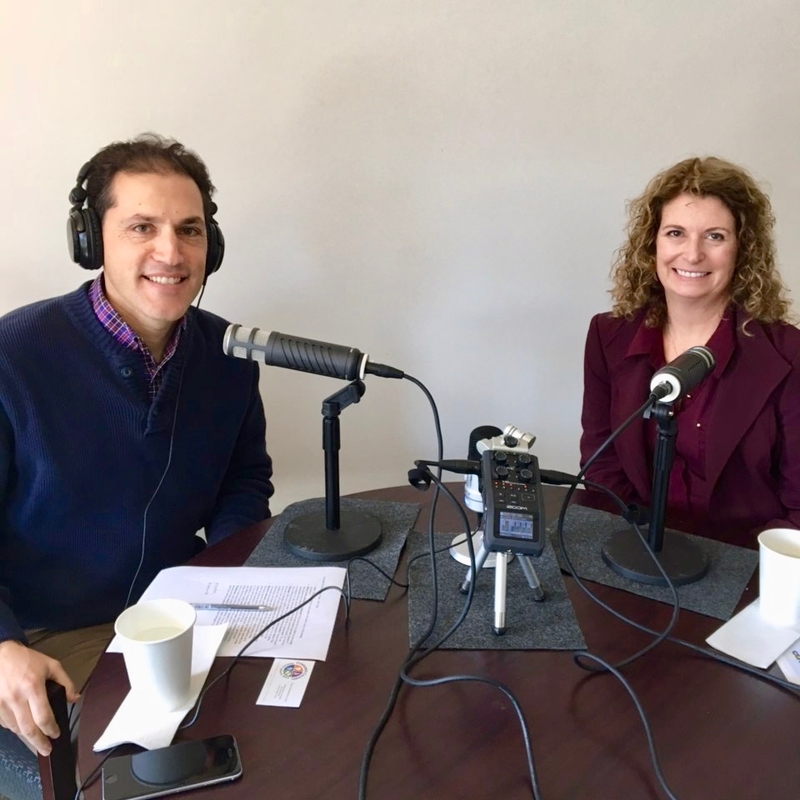 My guest is Elin Katz, Connecticut's Consumer Counsel and the current president of NASUCA, the National Association of State Utility Consumer Advocates. We first explore broadly what the consumer's interest is; then we look at energy storage and electric vehicles; and we close by contemplating the convergence of utilities such as electricity and telecom, and how the focus of the Advocate may continue to evolve in the future. Sign up for email news and updates from More Power To You. Thank you to our sponsor! 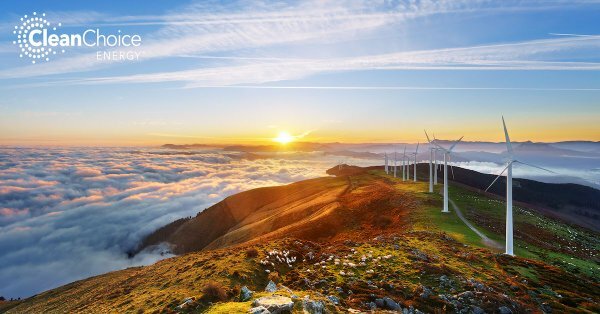 Have you ever thought about making the switch to clean energy? With CleanChoice Energy, you don’t need to install solar panels or even own your home to get 100% of your electricity from clean and renewable energy sources. Learn more about CleanChoice Energy—and get a $25 rebate when you sign up—by visiting cleanchoiceenergy.com. How did you hear about MPTY? Podcasting about the policy and politics shaping our clean energy future.